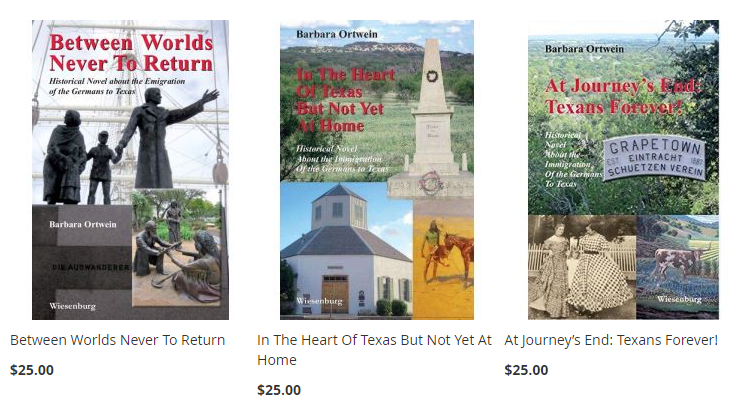 Starting in 1844 with the difficult journey through a divided Germany, whose impoverished population lacks individual and political freedom, and finally reaching the wilderness of South Texas on the other side of the world . . .